Our range of products include filters for pharmaceuticals industry. • Easy installation We are looking buyers from South India Only. 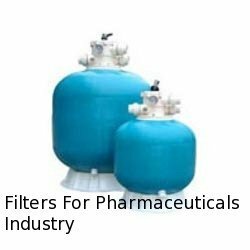 Looking for Filters for Pharmaceuticals Industry ?